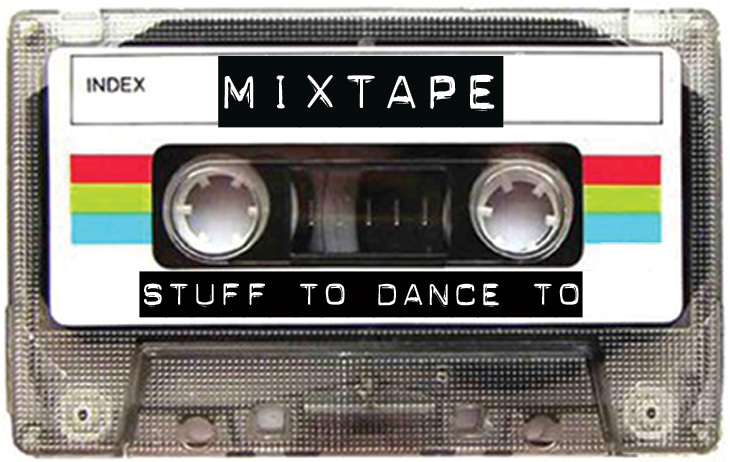 Mixtapes are an effervescent, emotionally-illusive, and joyful instrument of expression. Created by yourself they are a reflection of a curated collection that has its perennial go to songs, beats and rhythms that allow someone else to feel how you do, or the opposite, for you to feel how they do. They can also be a personal experience if you want to make song lists for your own pleasure and dancing abilities. 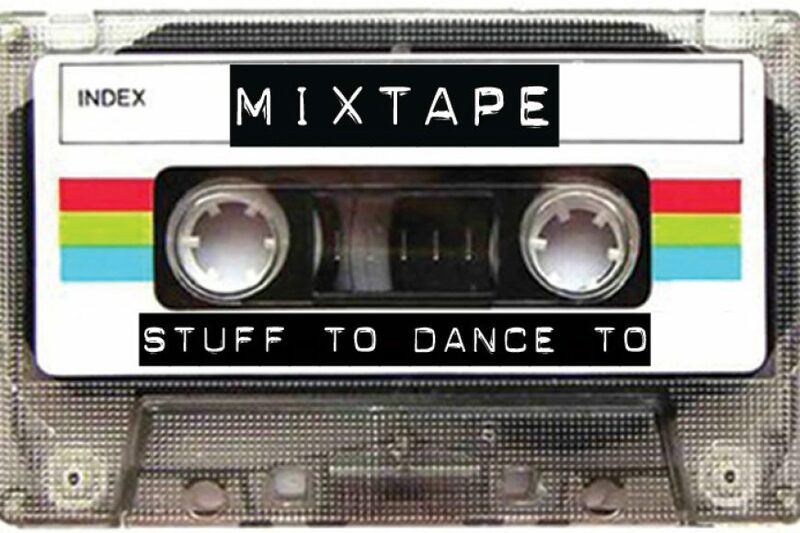 The mechanical art of making a mixtape used to be a complicated stopping and starting mechanism, a double cassette deck needed to go from one cassette to another or more remote was pulling songs from record albums to put on cassette. It could all be done of course and many song lists were made with reference to people, emotions, times, and places. Mixtapes are still a thing, though, in the age of technology as entertainment they’ve taken an easier route. The Cedar Rapids Public Library offers a service called Freegal. Freegal is a music service that allows you 5 free music downloads a week with your library card. Access to Freegal comes through the CRPL web site or you can also go directly to www.freegalmusic.com and log in with your library credentials. Once you download your songs they can be moved onto a phone or iPod to create playlists (come to the library and ask about this I can help!). Playlists are what I would consider the modern mixtape. Currently I’m working on one titled ‘Kitchen Afternoons’ for those weekend days that I spend most of the afternoon in the kitchen cooking. I’ve grabbed songs from the Django soundtrack, The American Epic Sessions, and jazz standards like Girl From Ipanema by Getz/Gilberto, as well as old rockabilly tunes like Charlie Feathers’ Can’t Hardly Stand It. I’m hoping in practice the mix will allow a proper afternoon kitchen dance with kids, husband, or just me, but will also allow me to focus on what I’m doing and not cut my finger off – ooof-dah. Now that it seems like Spring might actually be a reality (have I spoken too soon?) the constant couch habitation of winter can come to a close. I’m ready for mixtapes, playlists, radios in the garage, sitting on my porch with a gin and tonic. Freegal is a great tool for accessing music, whether it’s a remote song or something from today Freegal has 15 millions songs and 40,000 music videos across 200 genre’s. They have a mobile app for iphone and android phones. This service is there to use, so stop in to the library if you need help accessing and downloading or if you feel like comparing playlists, cause I’m probably making more.